I almost forgot how good it felt. To have the sun shine on your shoulders and let the breeze blow throughout the house. The weather was a beautiful 72 degrees out of nowhere and has left me with a serious case of the Monday blues. The weather has returned to a normal wintery mix of rain and overcast skies. Farewell sun, see you in a few months! With such great weather, I was happy to do my errands yesterday. I rode to the grocery store with my windows down and had some quiet time @ Trader Joe’s browsing food and finding oh so many things my diet allows. I heart TJ’s. 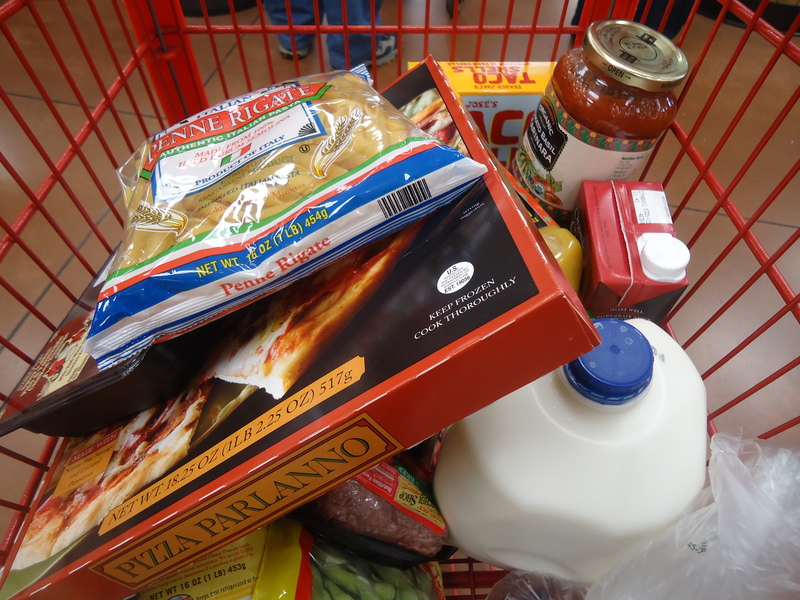 Nothing makes me happier than a cart of new food for the week! 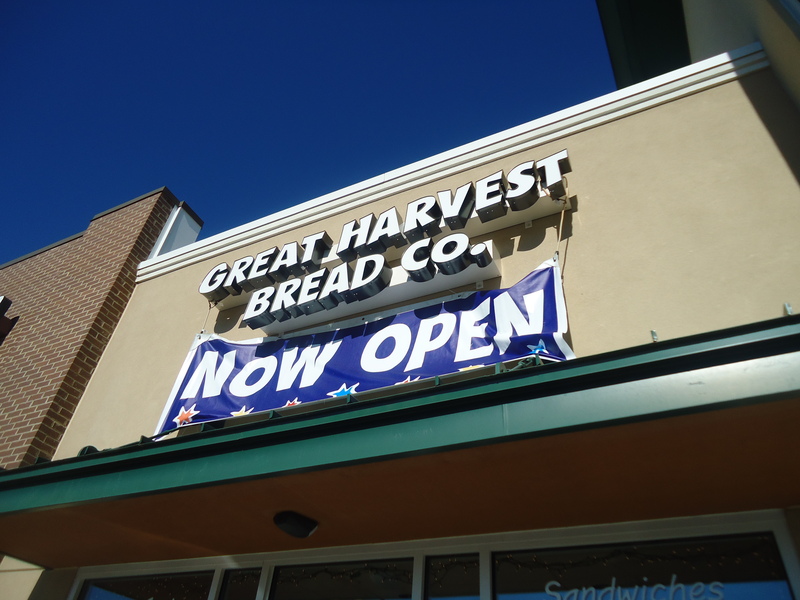 I was really excited when I found that they just opened a Great Harvest Bread Co. right next door! What a great location!!! I raced to put the groceries away and immediately threw on shorts, a t-shirt and my sneakers. I grabbed Daisy and we went for a run. Couldn’t tell ya how long or how fast. All I knew is I was happy to be out there. I can’t wait until warmer days, then maybe me and the pavement will reunite. 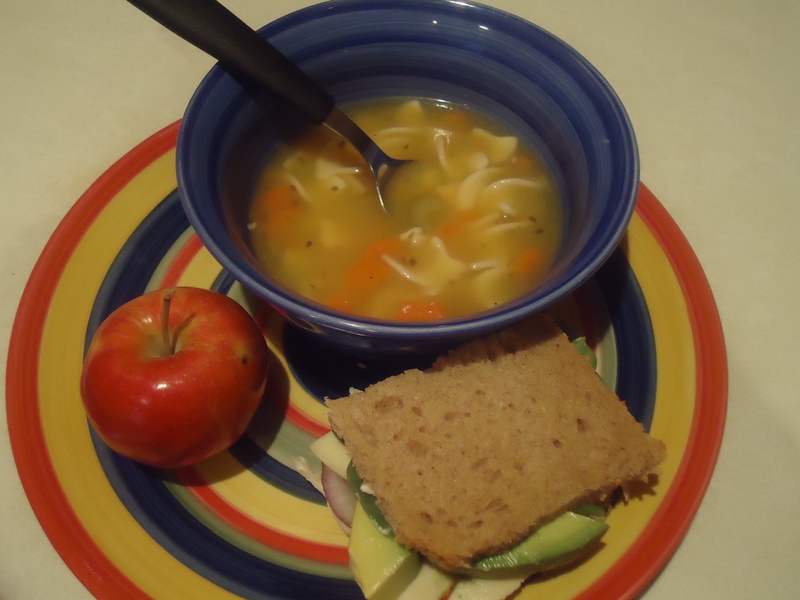 For dinner I was feeling something light and non-meat or dairy. 🙂 Especially after Chris’s birthday dinner. 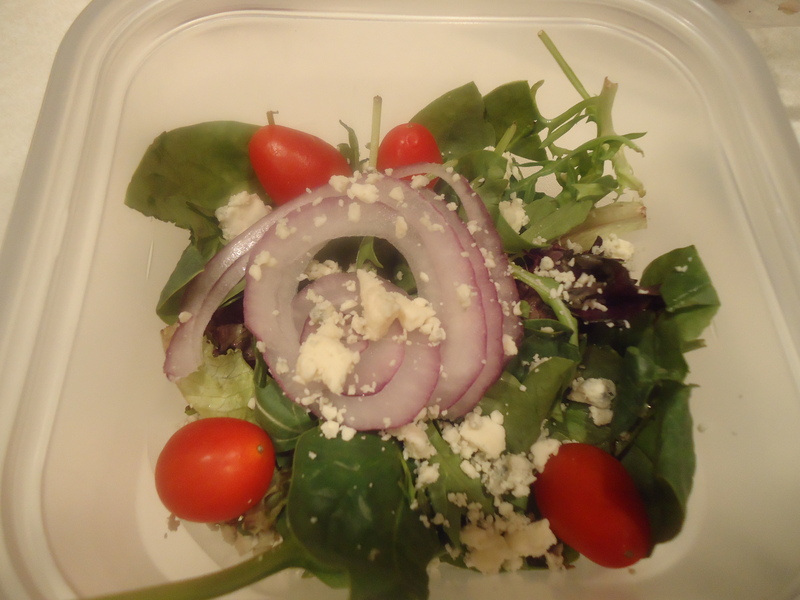 I decided to make a robust salad and just add quinoa and orzo to the mix. I cooked some extra corn and threw it in. It was surprisingly exactly what I wanted. 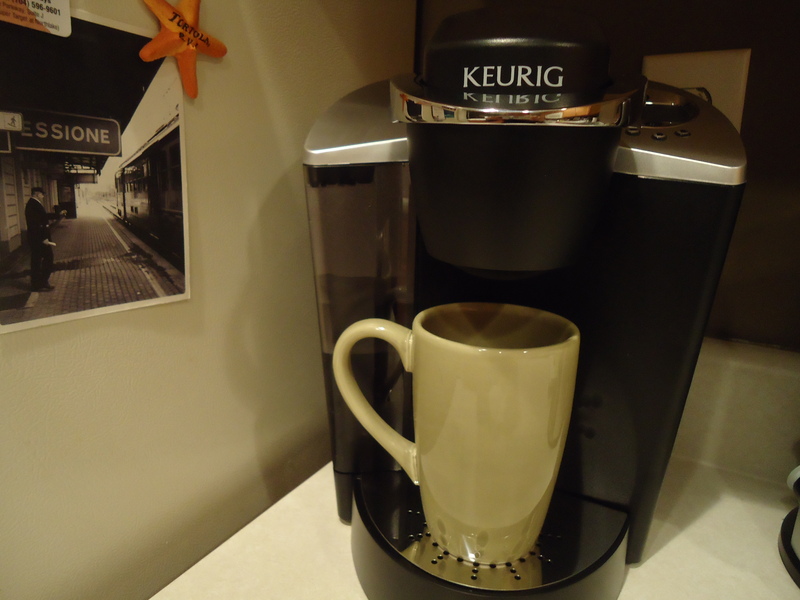 On another note, Chris’s birthday present came…a Keurig. I for one don’t drink coffee, but this little baby is almost enough to make me start. I can however make tea, iced coffee AND hot chocolate with this thing! 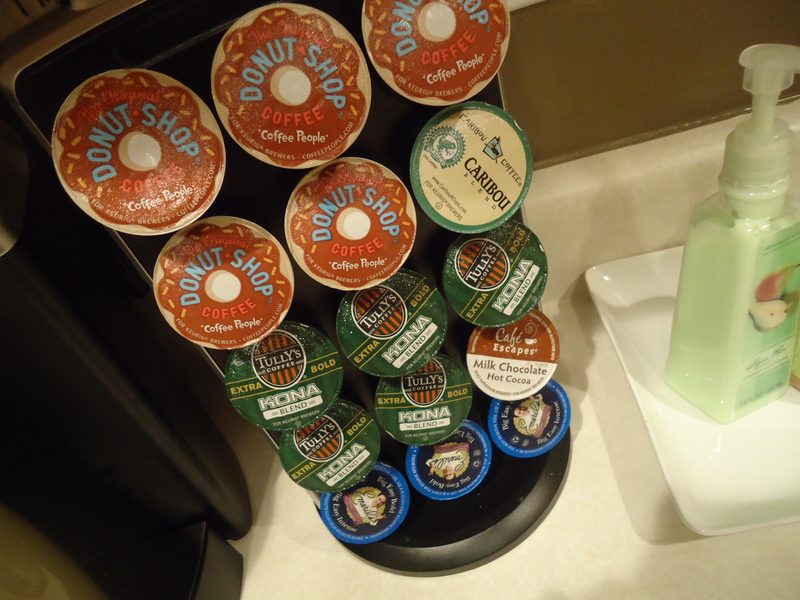 It’s so easy and quick, plus all the cute variety cups make preparing coffee a lot more fun! What are your favorite kitchen gadgets or tools?? 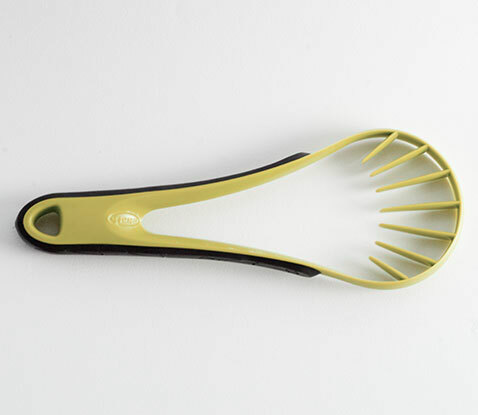 I personally lust over the avocado peeler, just because they always seem to give me so much trouble…and really I should just buy one because I think they are under $5…typical. Fingers crossed that I can use the new blog design tomorrow! I know my friend is working diligently on it but there are always little road blocks with things like this…I really like the way it looks though and I hope you do too! 4 months from today I will be Mrs. Claire Cilip! Things are rockin’ and rollin’ in the planning phase, it seems like every day is filled with decisions on flowers, cake, travel arrangements and bridesmaid dresses. 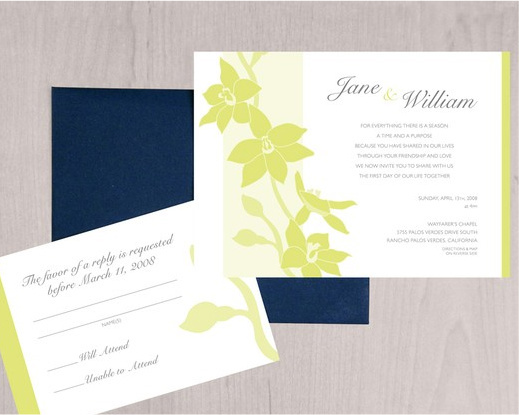 They are supposed to represent our color scheme along with the feel of our wedding…classy and beachy? Does that come across?? I’ve been living a pretty organic life this past week. 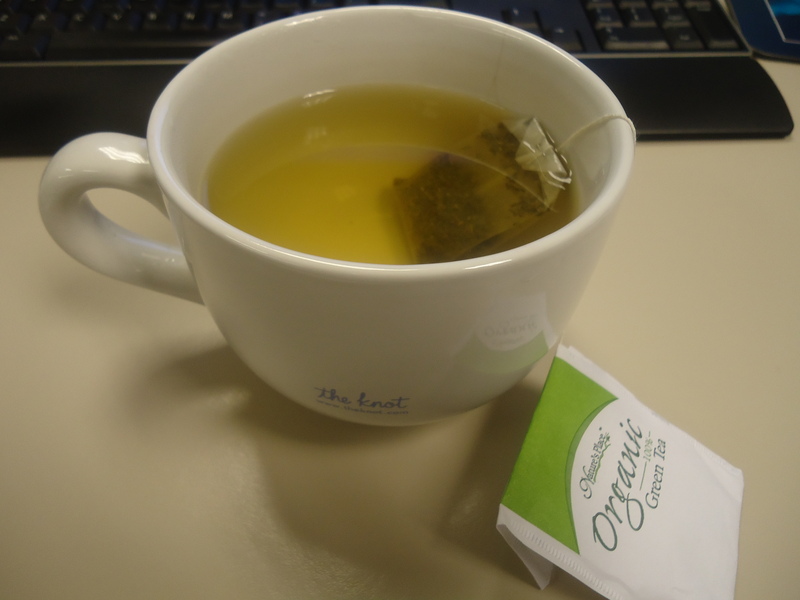 Keeping with my practice “detox,” green tea has become a staple every morning. I’ve noticed my energy has picked up and I’ve even lost 5 lbs. I’ll take that, thanks. I can’t wait to see what other things improve based upon a more plant-based diet. I think it’s important to recognize that while I’ve cut out dairy, I am aware that my body still needs calcium as well as other nutrients, especially when I’m working out. However, what some people may not know is that you can get calcium from all the foods below and honestly, the average person takes in way too much protein, way more than needed. 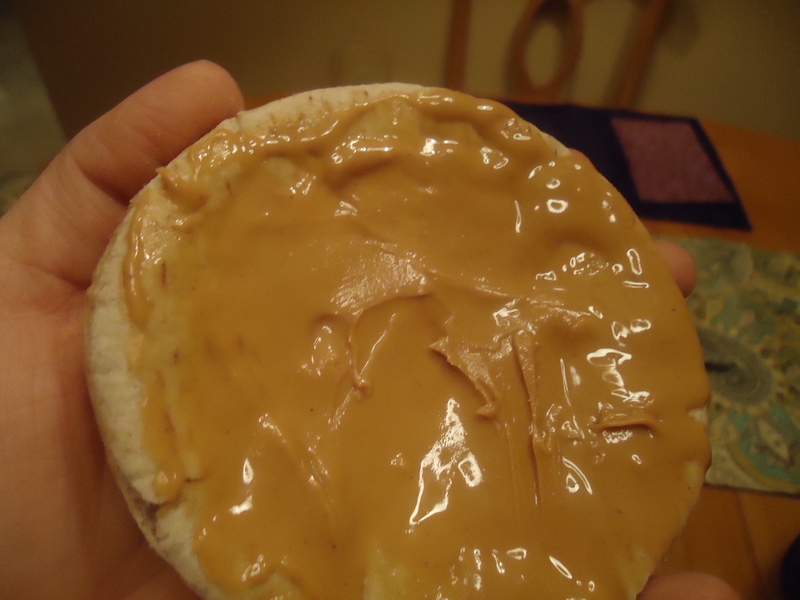 Before I went to the gym, I grabbed a quick piece of bread with some peanut butter…YUM. January is still in full effect at the gym…unfortunately. I was denied access into my Group Power class because it was at capacity and I was even 5 minutes early. Arg! Instead I did some strength training on my own with the machines and caught up with Newsweek on the Elliptical. I’ve said it before and I’ll say it again, I love the gym. It’s like my own little private getaway where I can think or zone out or completely sweat it out=feeling fantastic. 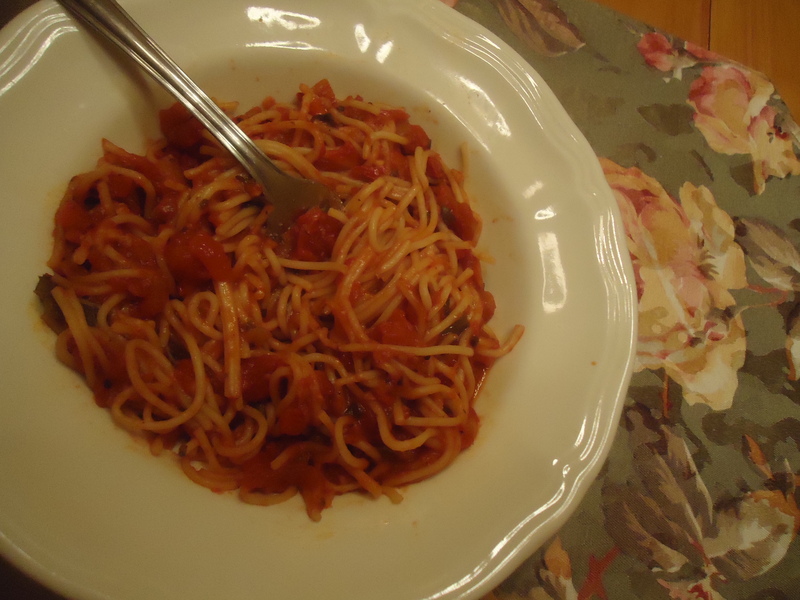 For dinner I had some Capellini Pomodoro and a salad. Roma tomatoes, garlic, fresh basil and extra-virgin olive oil tossed with capellini. 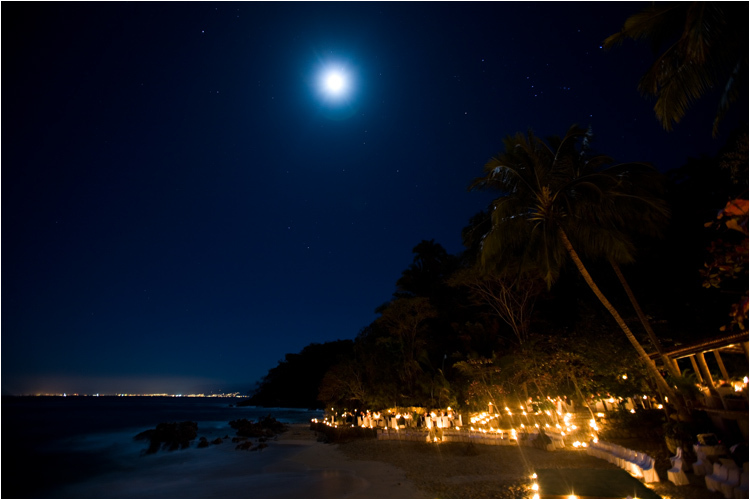 Off to bed, dreaming of our very own, far away destination location…. 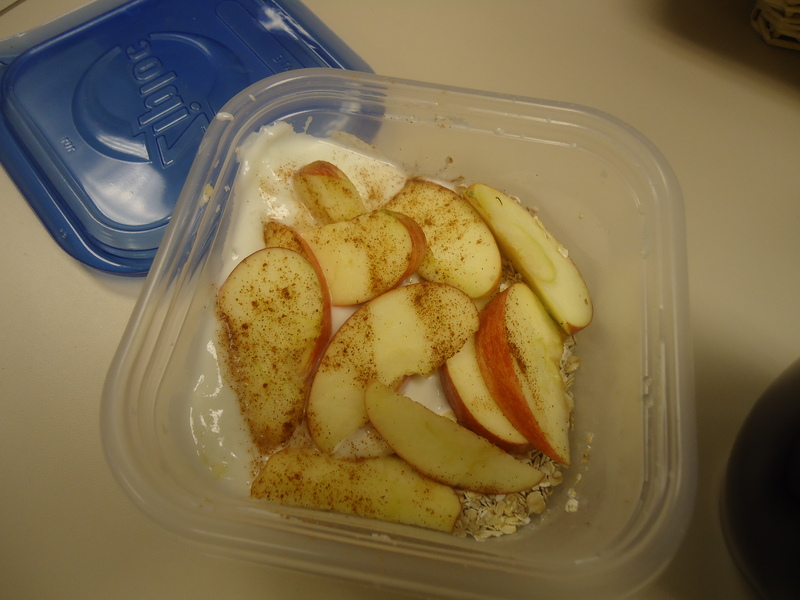 Oats, yogurt, a sliced up apple with some cinnamon….so tasty in the mornings. 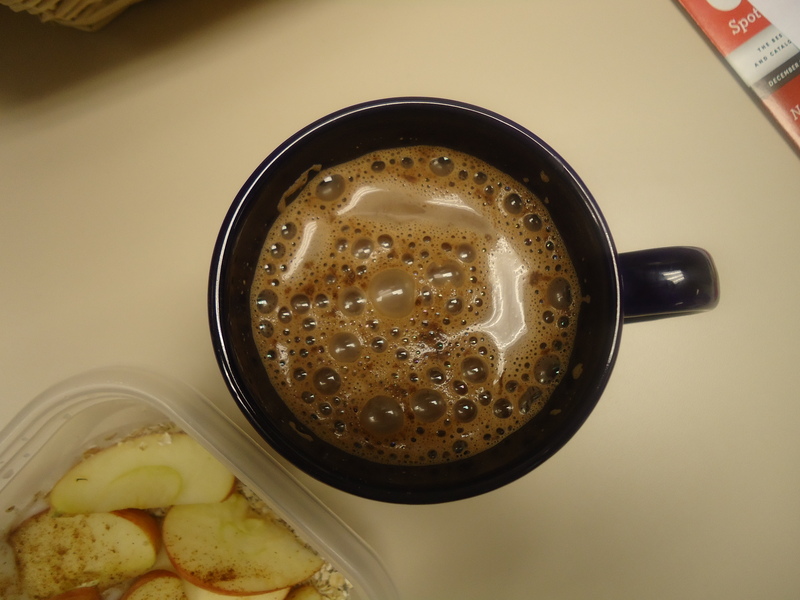 Since it’s been so freezing out I have been pairing it with some good ol’ hot chocolate (since I don’t do coffee). the “special” happened. 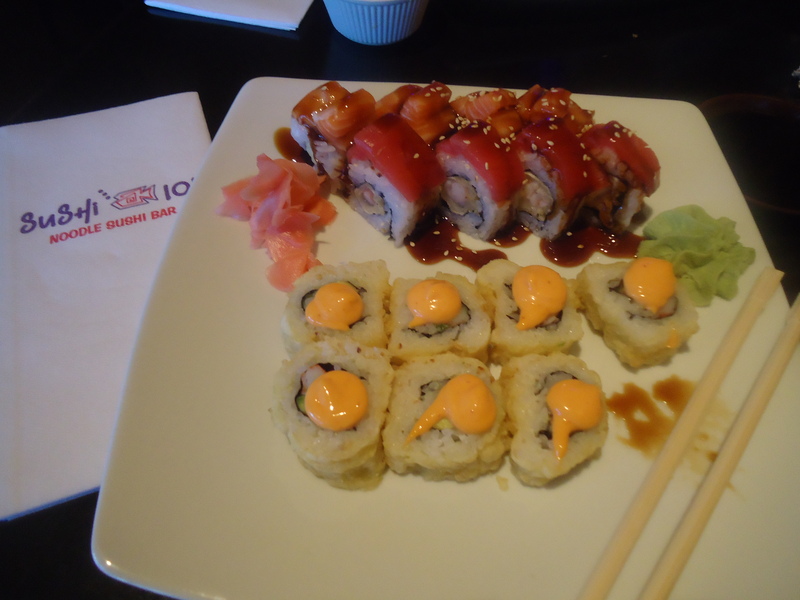 I just can’t contain myself when it comes to sushi. 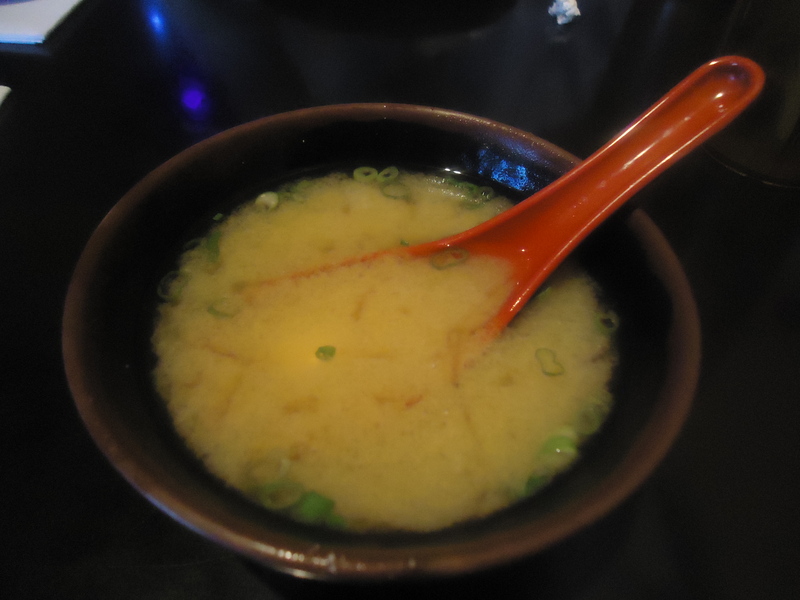 It’s one of my all-time favorite foods. Back at the office, it’s literally getting dangerous the amount of sweets circulating. 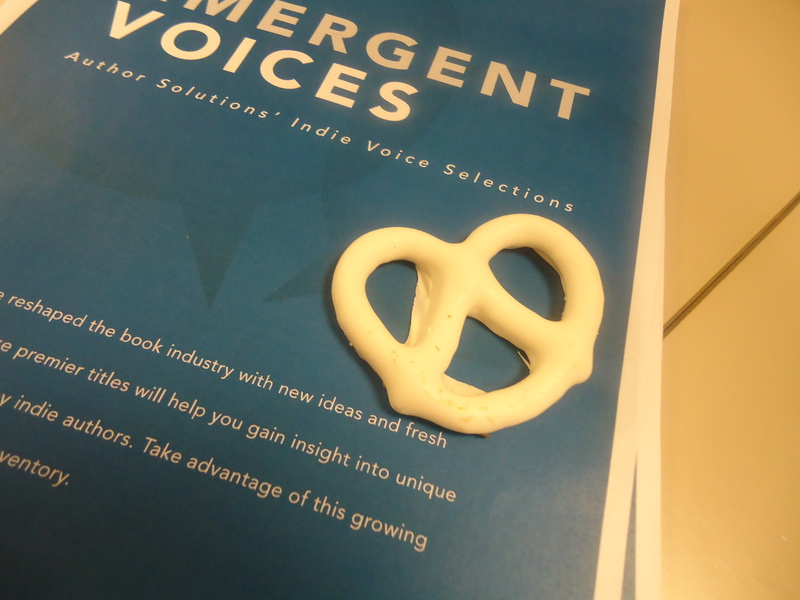 I tried to refrain from diving into the HR supply of chocolate baskets but could not resist a white-chocolate covered pretzel. I’m a sucker for white chocolate. Didn’t go to the gym on Tuesday either. Just didn’t do it. I’m boycotting doing anything that involves going outside: checking the mail, driving to the gym, I’ve even pondered the likelihood of getting Daisy to walk herself. 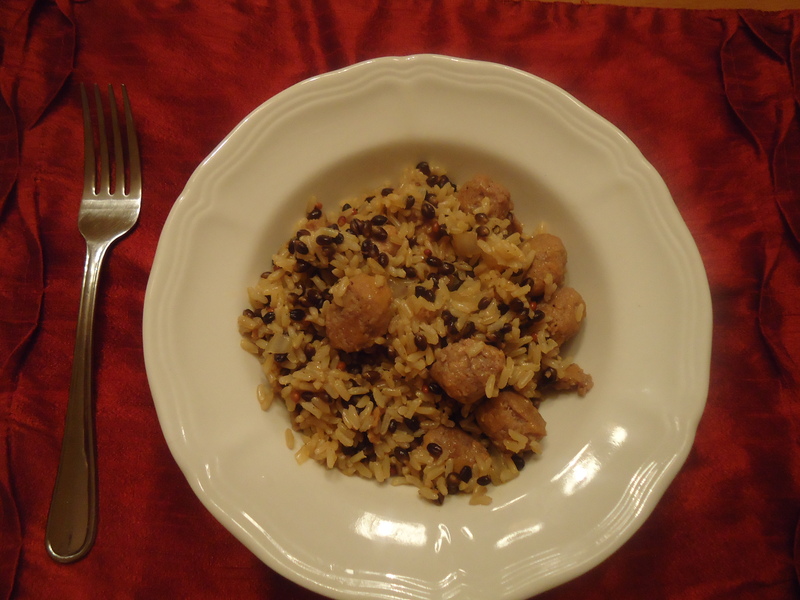 Dinner was a jambalaya inspired meal. I wanted something comforting but at the same time, wasn’t a lot of work. I had some turkey sausage in the fridge so I decided use that. I sautéed some onions and threw it in a Trader Joe’s brown rice medley. So easy, SO good. I’m going to add it to the winter rotation of meals. With an Eat. Pray. 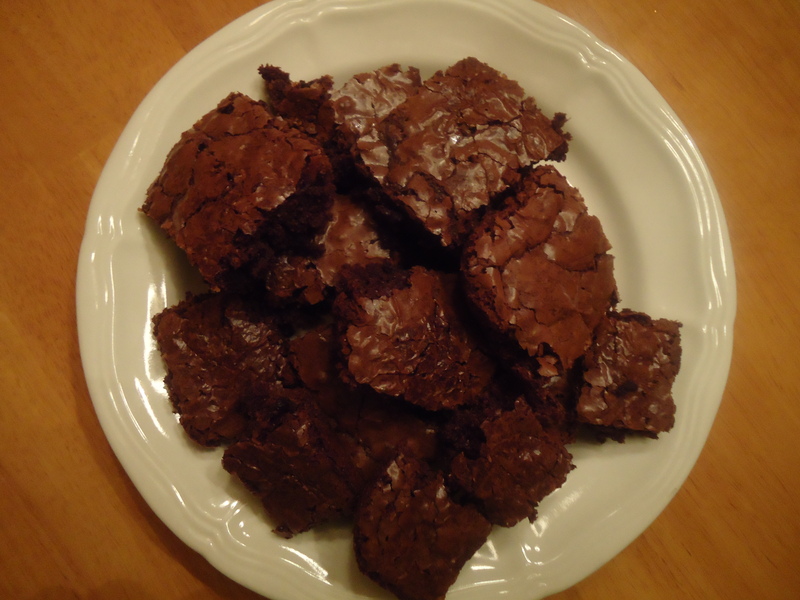 Love mentality still on my mind, I decided to make some guilt-free brownies. Recipe courtesy of All Recipes. 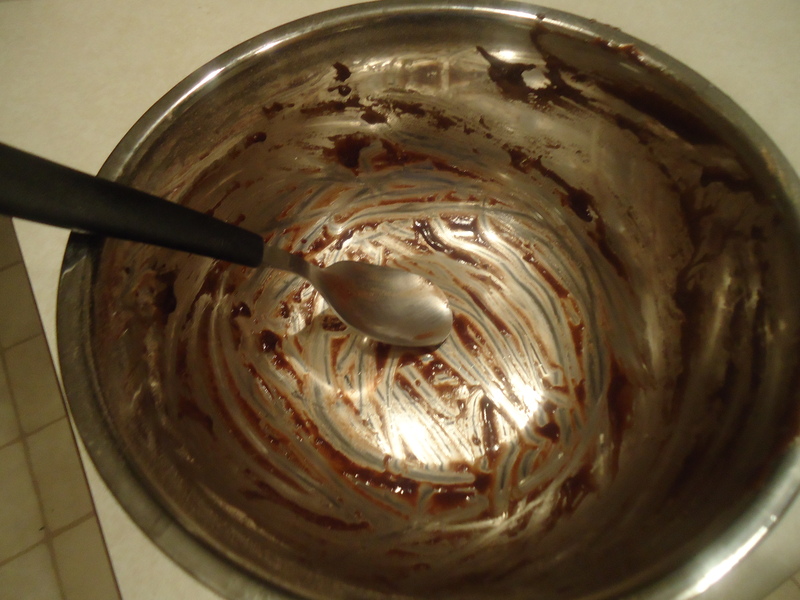 These were so good, I licked the bowl and didn’t even feel bad about it. In a medium bowl, mix together the oil, sugar, and vanilla. Beat in eggs. Combine flour, cocoa, baking powder, and salt; gradually stir into the egg mixture until well blended. Stir in walnuts, if desired. 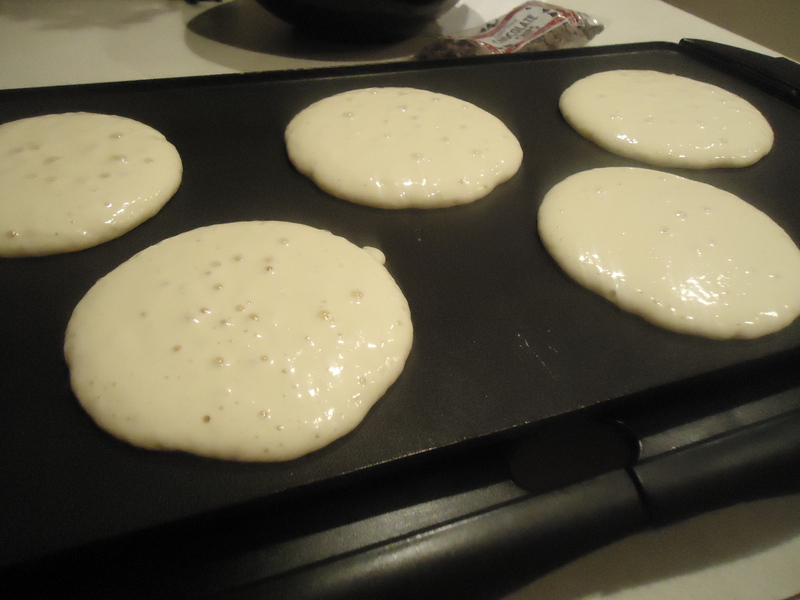 Spread the batter evenly into the prepared pan. 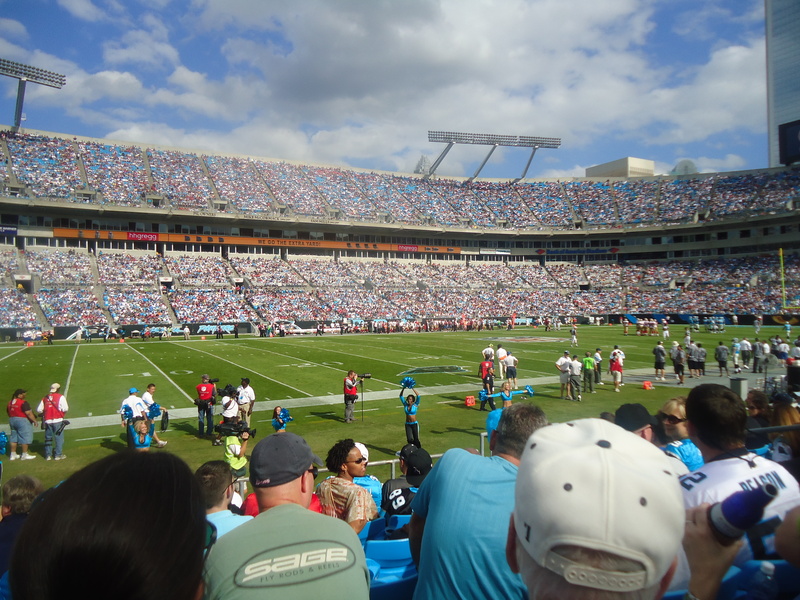 Now, I know some people have it worse up North but, hey-I live in Charlotte for a reason. I don’t do well with cold weather. This December has been as bad as I can remember. I can only dread what January and February will bring. 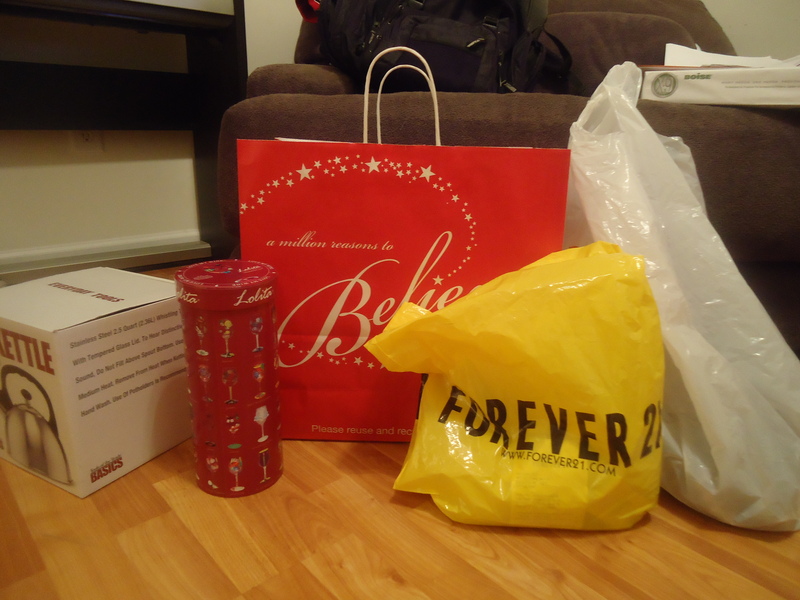 Plus, once the holidays are over, I really have no need for the cold. 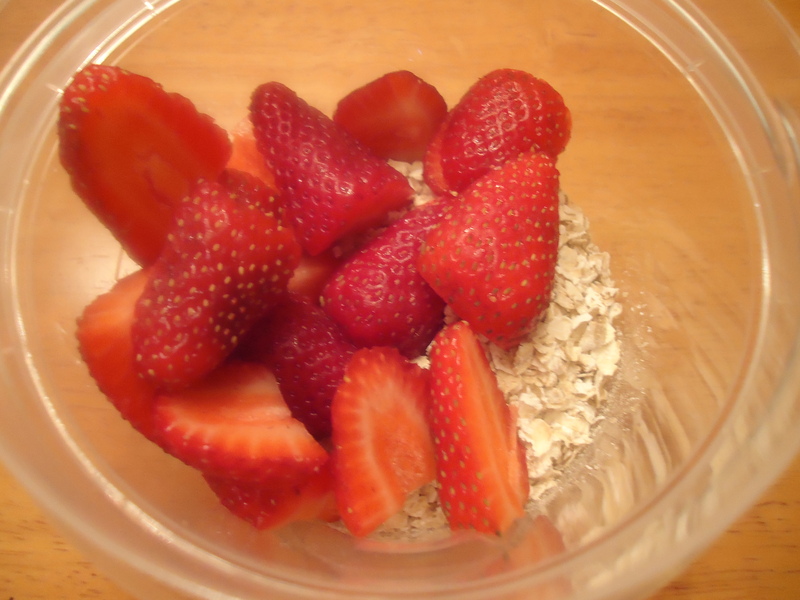 I’ve decided I don’t really like overnight oats. So sue me. 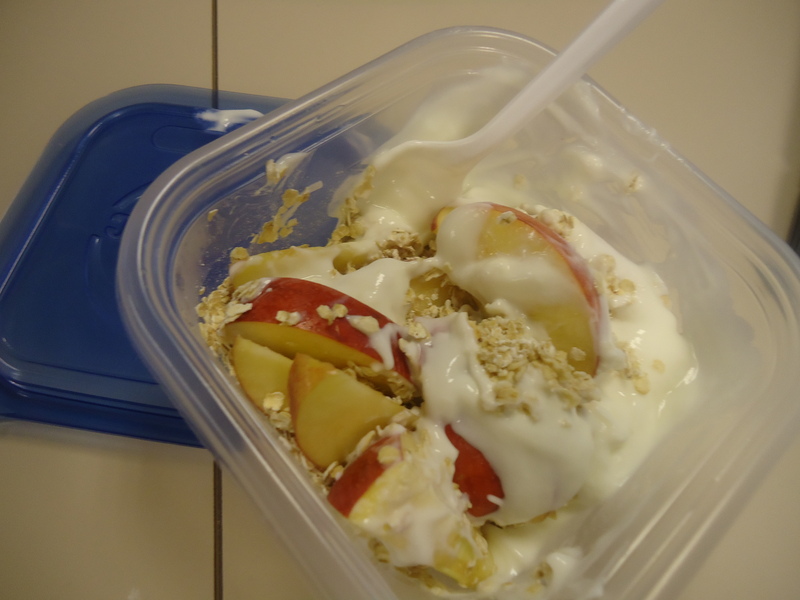 Maybe I don’t have the toppings right but I resorted back to my ol’ favorite of dry oats, yogurt and fruit. For lunch I just had time to grab a salad with some goldfish and some carrots. It was pretty low-key so I wasn’t surprised when I was craving something around 3:00 pm. Luckily I had packed a yogurt but my stomach was still grumbling when I got off of work. It was just too cold to go to the gym last night. I thought my fingers and toes were going to fall off so once I got into my warm house and took one look at Daisy, I knew I wasn’t going anywhere. 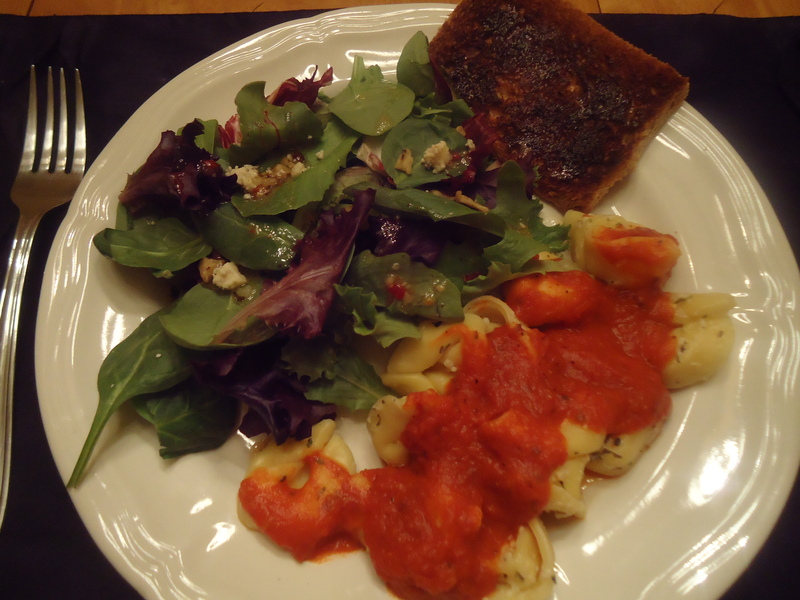 Instead I threw together a quick meal of tortellini with a salad and a piece of bread. I took advantage of Chris being out-of-town last night for work to finally watch Eat. Pray. Love. 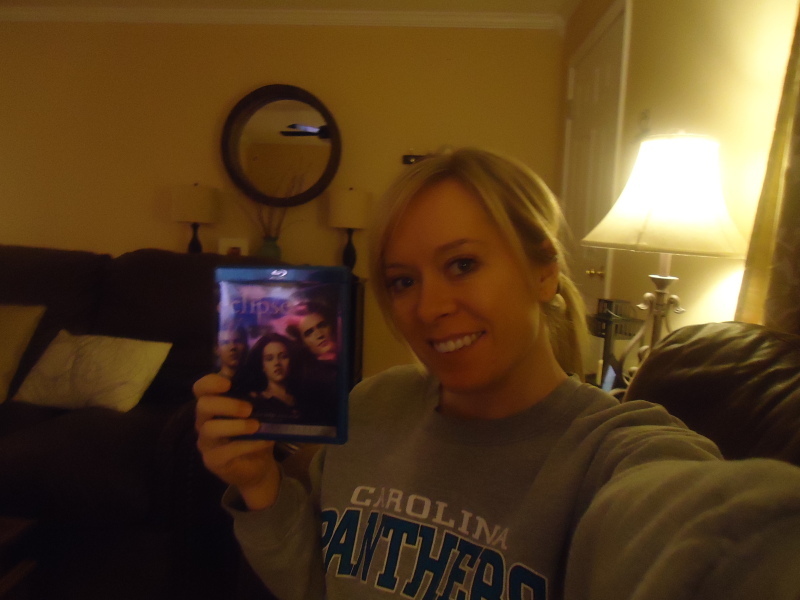 I had been dying to see this since it came out and it seemed like a good chick flick. 2.) Life is about the people and friends that we make family. 3.) I think I might be back on a wine vs. beer kick. 4.) Change, while terrifying to me, is a good thing. 5.) I’m still marrying the right person. One of the things I was most adamant about when I started this blog was that I didn’t want to only talk about things I was doing right. I wanted this blog to be relatable to my readers and give people some hope that even when you stumble, it’s never too late to pick yourself back up, dust yourself off and keep trying. Some blunders have been opting for the double-bacon cheeseburger, with fries mind you, over the wrap. Currently, it’s realizing I’m not ready for Thunder Road. I am a wanna-be runner. I want to be better. I want to run longer, faster and enjoy it more than I do. But the truth is I struggle with it tremendously.It’s a serious love/hate relationship that I don’t take lightly and am constantly trying to strive to be better at. I like to run most days but honestly hate to run others. It’s inconsistent and due to that inconsistency I am not able to run the upcoming half-marathon. I could go out there and run/walk it, post on my blog how much I enjoyed it (which I probably would) but I would also be falsifying my journey. The bottom line- I’m not ready to push my body to run 13 miles. I’m nowhere close to even having any competitive edge in the race. After being disappointed in myself, I realized that this is no one’s race but mine. I don’t have to run the race for my friends who are participating, for this blog, for anyone but myself. I might not run this race or have trained well enough to attempt it, but I know one day I will run a half-marathon. It’s just not going to be on Saturday. I am however putting my best foot forward and running the 5k. I figure I can try and beat my time from the Rock N’ Read 5k I did a few months ago. Plus, I have a lot of friends participating in this race and I would LOVE to cheer them on. They are my heroes…serious runners, and trust me, that takes a lot. Friday was a good day! First of all it was the end of the week. 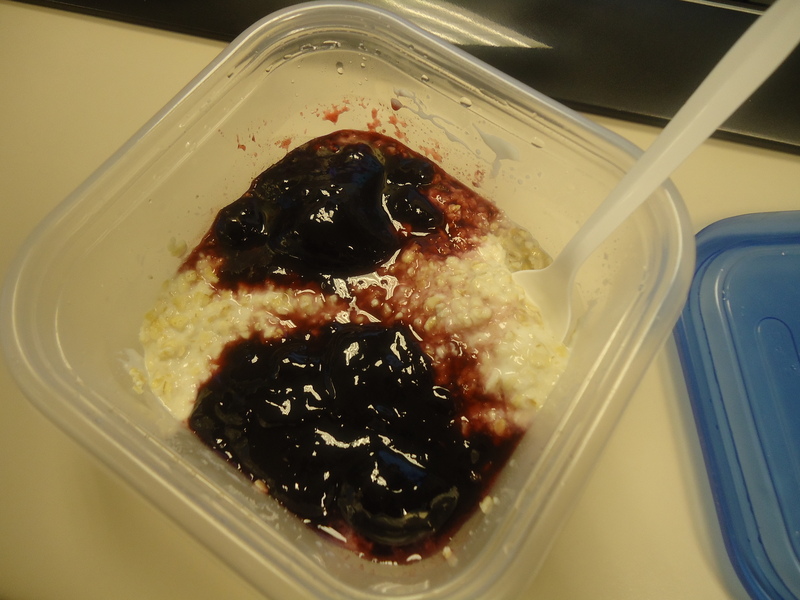 I had my overnight oats with a double-whammy of jam. 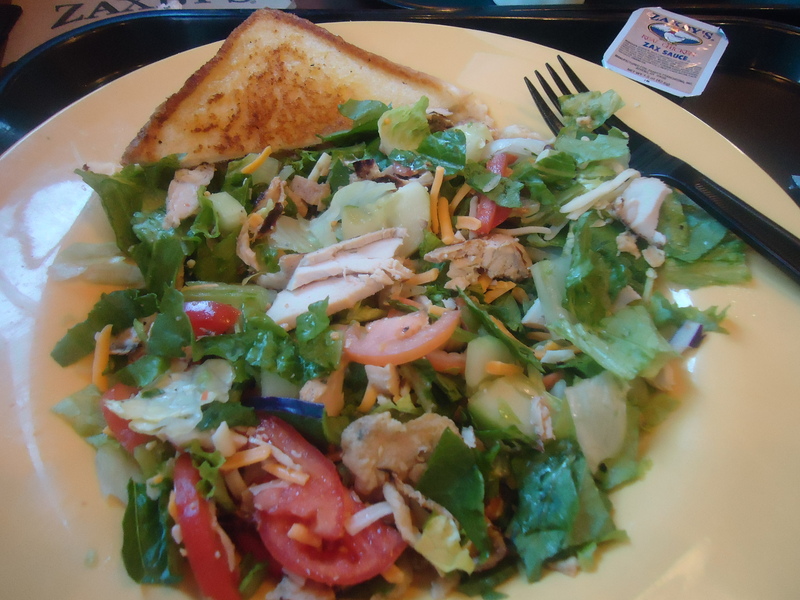 For lunch I went out to Zaxby’s. They have one salad that I actually don’t mind ordering. It is so good and filling! Their chicken is good and it’s pretty affordable when I want to eat lunch out of the office. After work I met up with some co-workers for a little Happy Hour. 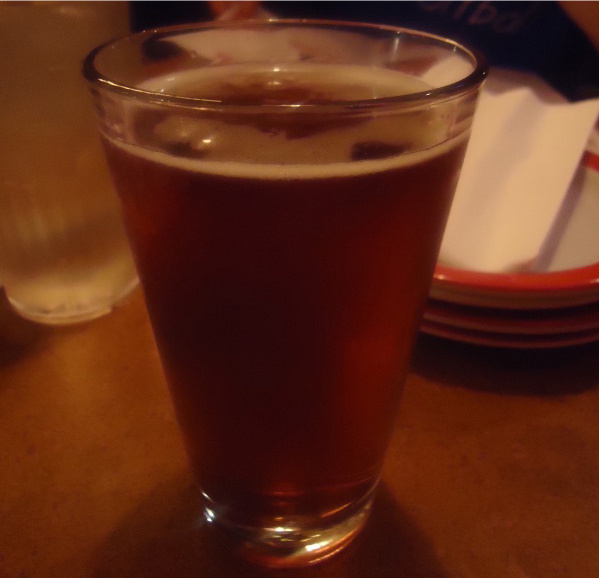 We have been going to Duckworths lately for their awesome selection of draft beers. 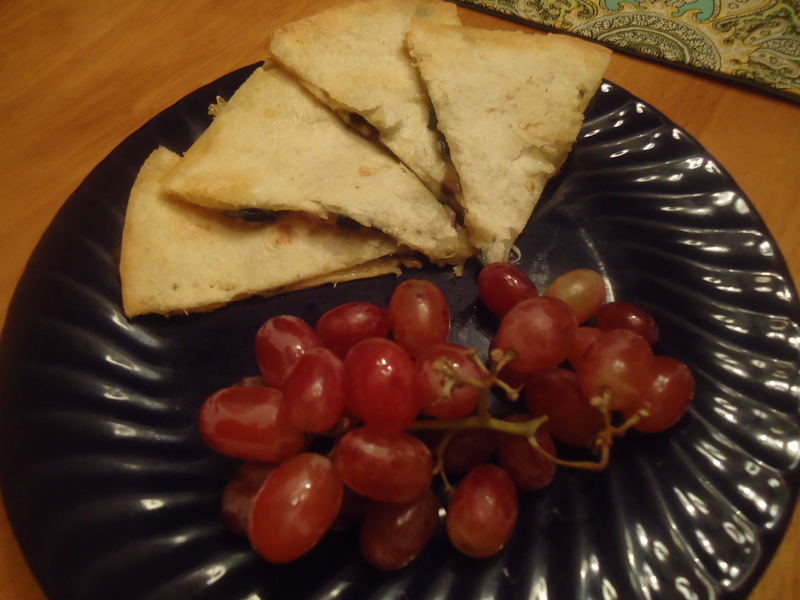 When I got home I didn’t feel like making a big meal so I just scrounged up some spinach, mushrooms and provolone cheese to make quesadillas with. Saturday there was no time messing around with breakfast. A quick bowl of cereal was had before some serious Christmas shopping. After that, Chris and I opted to not get our Christmas tree due to the freezing rain so instead I begged him to go to Best Buy so we could buy Eclipse! I know I’m a twelve-year old when it comes to the Twilight series, but I can’t help it. I’m a sucker for romance movies with insane soundtracks. I opted for some power-fruit in hopes that it would make me feel better for breakfast. For lunch I had leftovers that needed to be eaten or they were going to have to be thrown out. 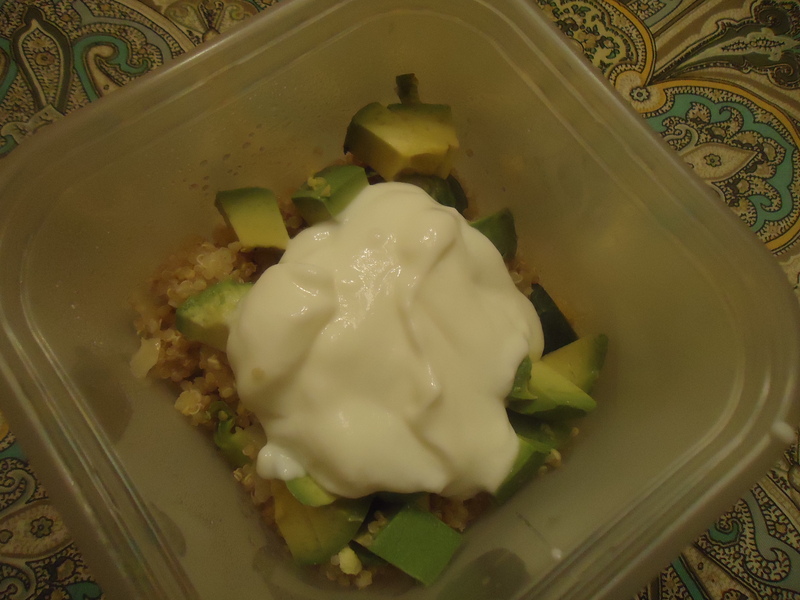 I reheated some quinoa and brussels sprouts and added some avocado and greek yogurt to the mix. 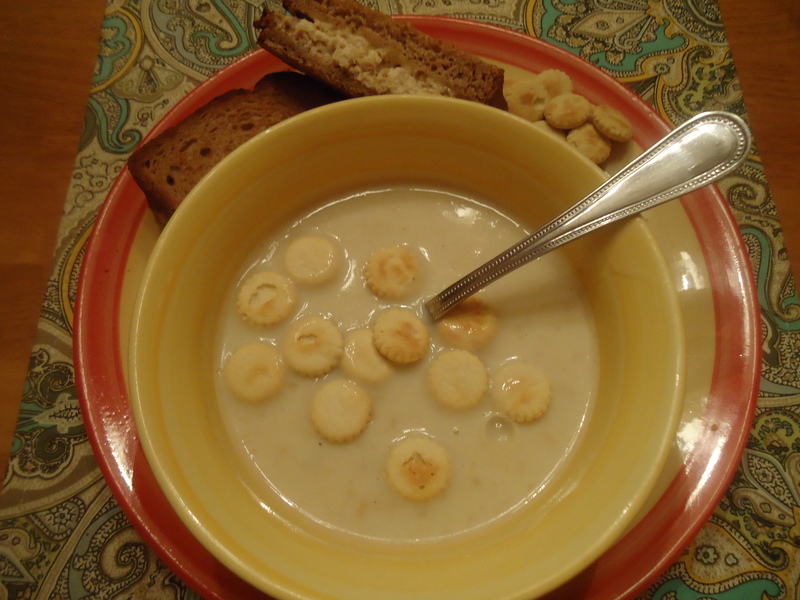 With the cold weather I was craving some soup so Chris made me some New England clam chowder with a toasted tuna-sandwich on the side. Perfect. Especially since I didn’t even have to make it! I’m going to work on a realistic plan for myself for some upcoming races. Other than that I think I’m going to take some solace in my Group Power that I love so much as well as things that are more feasible for me to do to keep active through the colder months. Stay tuned to see what I can come up with! Sunday morning Chris and I were both feeling pancakes. From the rest of the day on, Chris took it upon himself to make us lunch and dinner. Lunch was a pretty darn good sandwich made with turkey, red onion, spinach, provolone, mayonnaise and some very good tomato on whole grain bread. 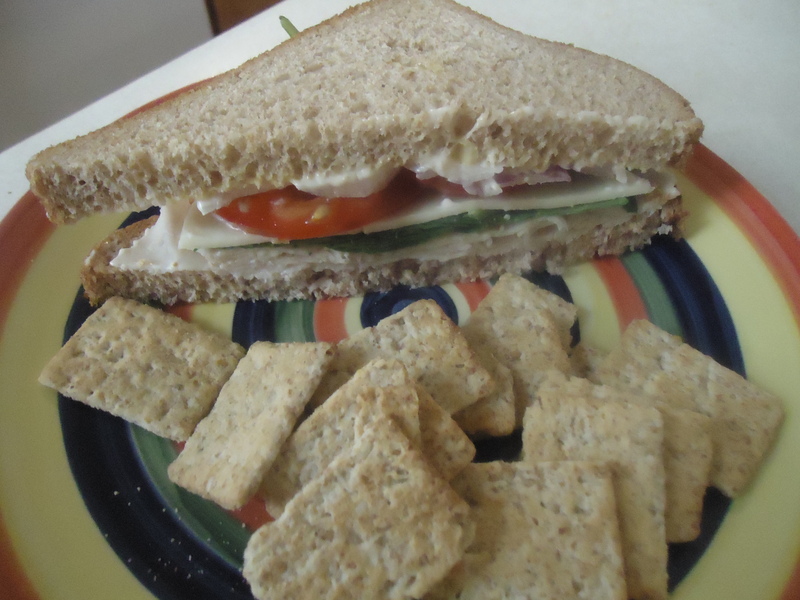 I added some Kashi crackers on the side since we split the sandwich. After lunch I took Daisy for a nice 4.5 mile run. It’s hard getting acclimated to the colder weather when I’m running. I feel like my lungs are burning! But I certainly wasn’ t cold after the first few minutes-so that made things tolerable. 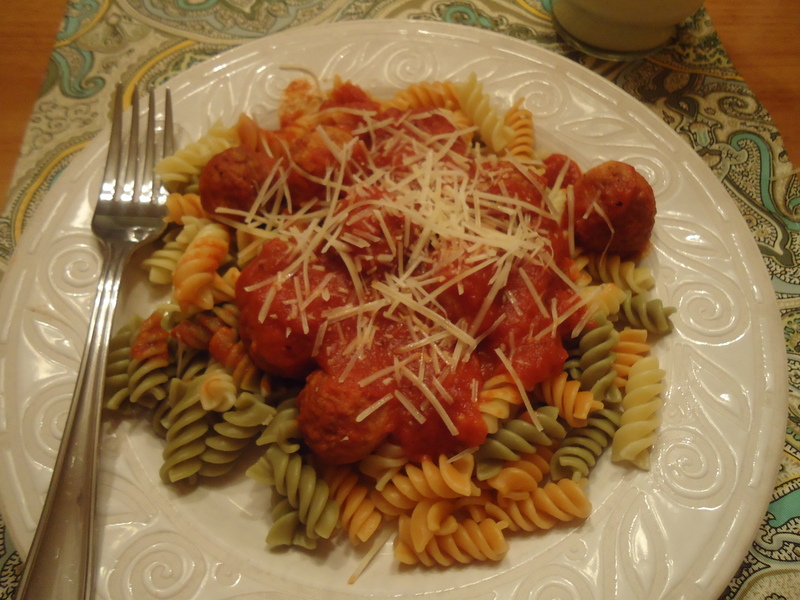 For dinner, Chris and I debated over who made better homemade meatballs. 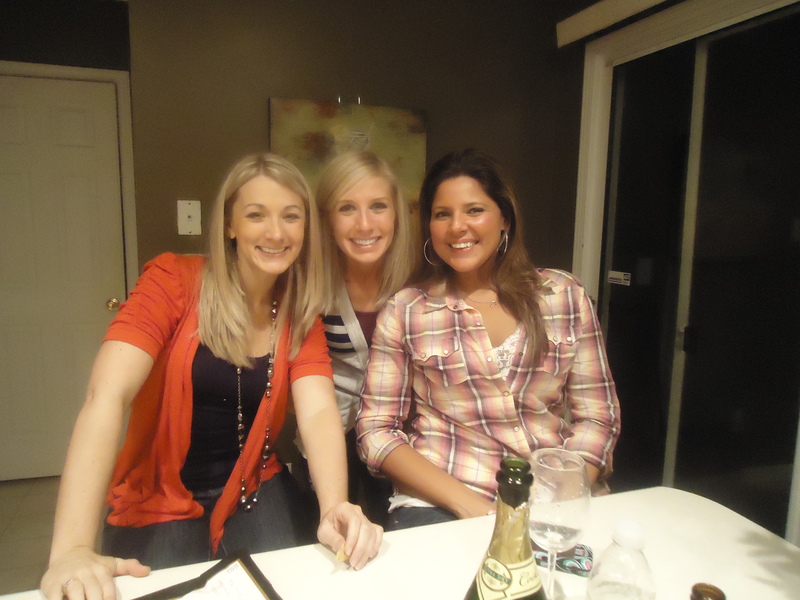 Which then caused us to have… THE MEATBALL CHALLENGE. Chris likes to think he’s a better cook than I am, and while that was once true, I think he is having a hard time coming to the realization that I have surpassed him. Hence, the challenge that ensued. 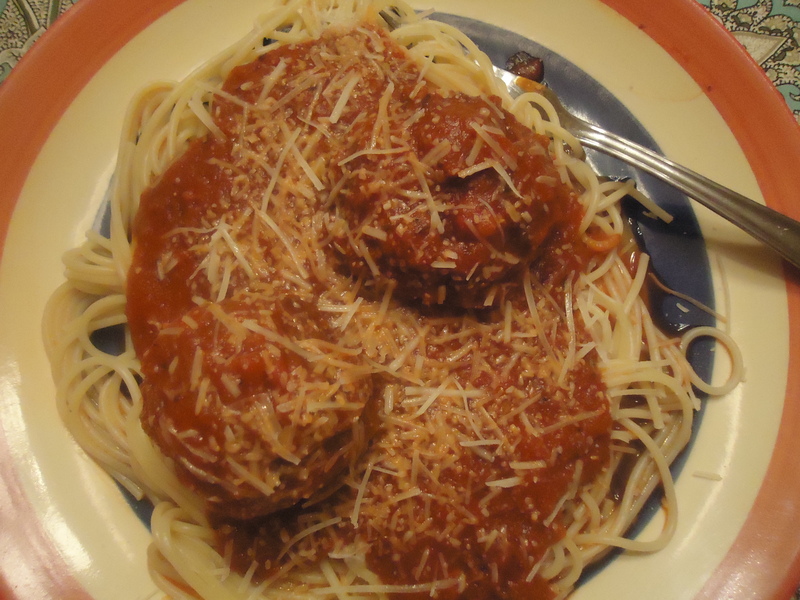 If you are an avid follower you might have seen my homemade meatballs from last week. Now, Chris insisted that not only could his meatballs be better, but they would be bigger. So typical. While I have to say they were good, I don’t know if all his boasting was deserved. We still can’t agree on who won. One thing I will give him praise for is having the night off and welcoming a hand-delivered hot plate of dinner. Especially since I was completely sucked in to The Pirates of the Caribbean movie, that was showing on ABC Family. So random, but such a nice way to end the weekend. 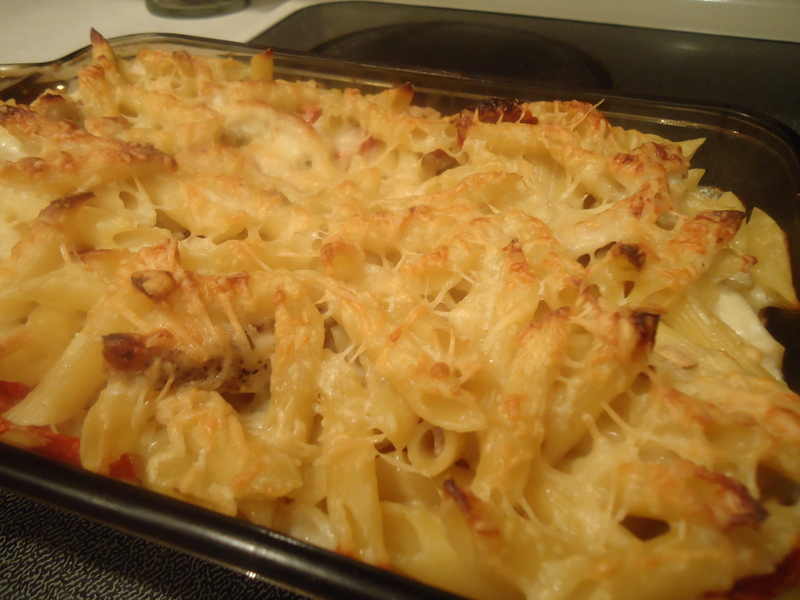 Last Monday night we did have Baked Penne with Chicken and Sun-dried Tomatoes, it was good but not as good as I hoped. It lacked in flavor so I’ll have to come up with some spices to add to this dish. For as fattening as it was, it needed to at least be great-and it wasn’t. 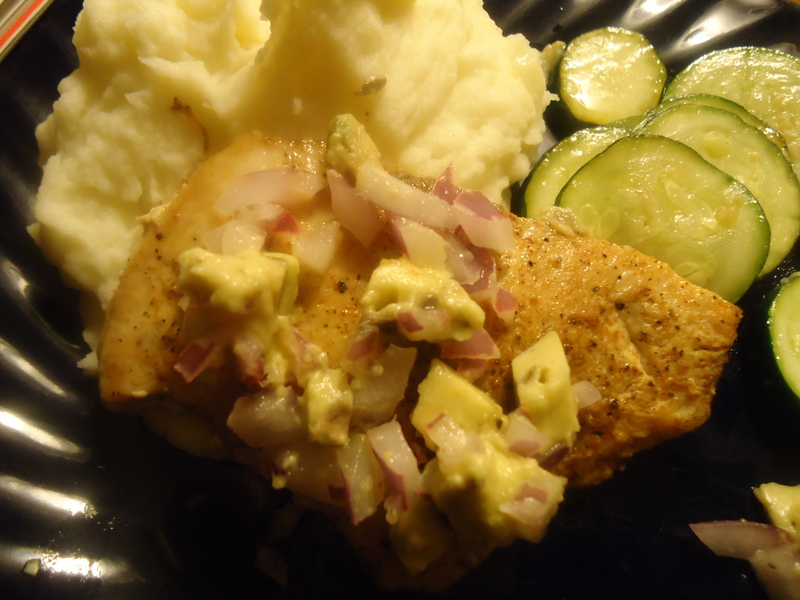 Moving on to Tuesday, the Cayenne-Rubbed Chicken with Avocado Salsa and Garlic mashed potatoes was much better and easier. This adds up to a “win” in my book. My avocado unfortunately wasn’t the freshest but where that lacked, the chicken made up in flavor. In a small bowl, combine 1 teaspoon salt, 1/4 teaspoon pepper, and cayenne; rub all over chicken. In a large skillet, heat oil over medium. Add chicken, and cook until browned on the outside and opaque throughout, 8 to 10 minutes per side. Meanwhile, in a medium bowl, combine onion and lime juice; set aside. 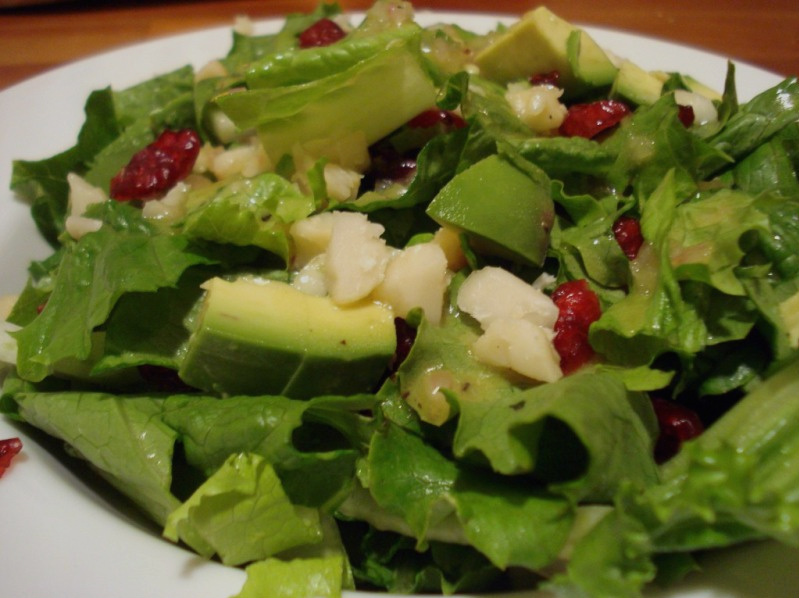 Just before serving, fold avocado chunks into onion mixture; season with salt and pepper. Serve chicken topped with salsa. Wednesday we ended up skipping the mini-deep dish pizzas and had a frozen pizza instead. 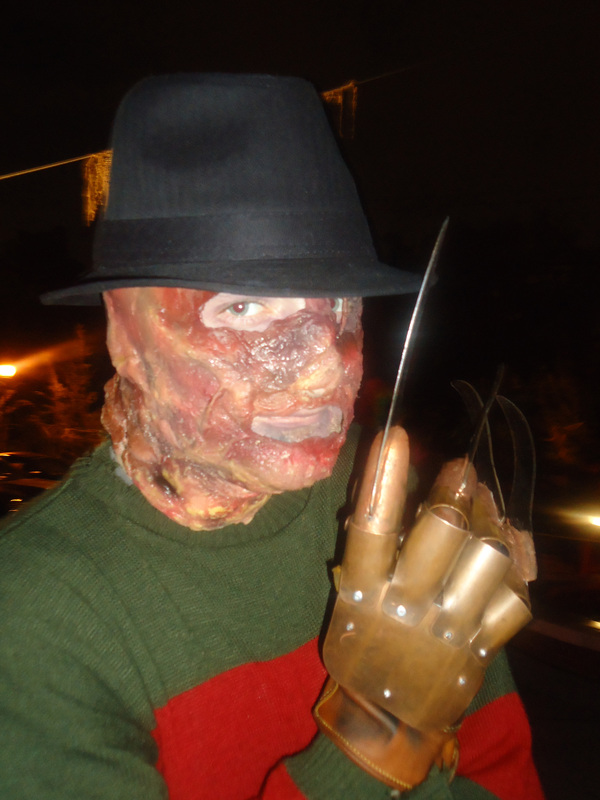 I stayed late at work and only had time to scarf something down before going to the NC Music Factory’s Haunted House. Chris and I had a blast! We met up with some friends beforehand at the Black Bear Saloon and after a few drinks attempted the haunted house. It wasn’t that scary but it had been years since I’ve really enjoyed Halloween traditions and this was a great night-totally worth the $8 tickets. Thursday was the family dinner at Mama Ricottas and I apologize for the un-pictured special but it was just too good to document. I dove right in to the pasta with carmelized onions, apples and bacon. I didn’t even have leftovers, which was really sad, but that is how good it was. Another great night with family and food. Friday I was supposed to have steak and rice cuban-style, courtesy of my best friends father but she ended up having to cancel her trip to Charlotte 😦 I miss seeing her and her husband and new baby boy, but I think they are coming up the first week in November. Friday and Saturday night were spent at home in resting in preparation for the huge Sunday plans I had. Chris has been out-of-town doing research at John Hopkins in Baltimore so Sunday I was left to hang by myself. 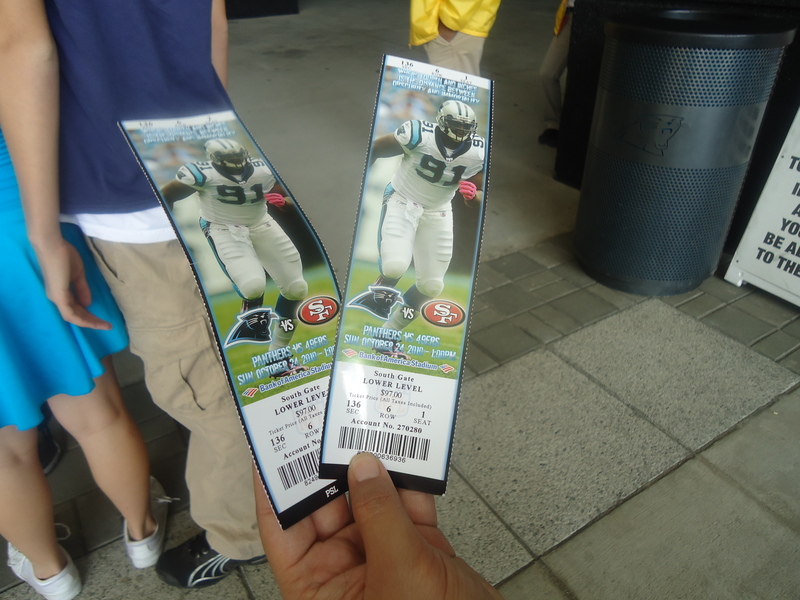 Luckily for my birthday my uncle Kenny gave me his Panther’s tickets and they were great seats! 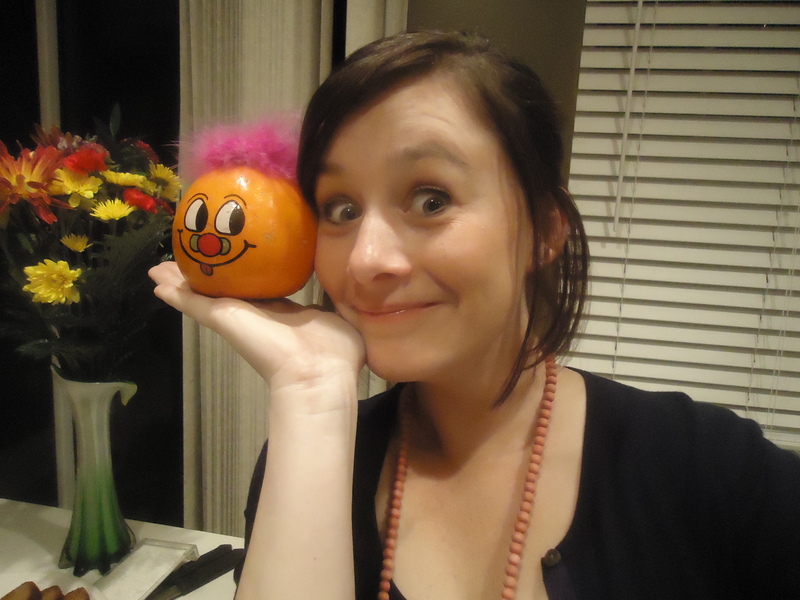 I grabbed my friend Jane and made a day of it-and it wasn’t half bad. Beforehand we were able to attend the Charlotte City Club for an 11:00 brunch and it was so nice! I love going there when I get the opportunity but it’s few and far between because they have an exclusive membership. Thankfully my uncle pulled some strings and we were able to go. The food was on point and the service was even better. 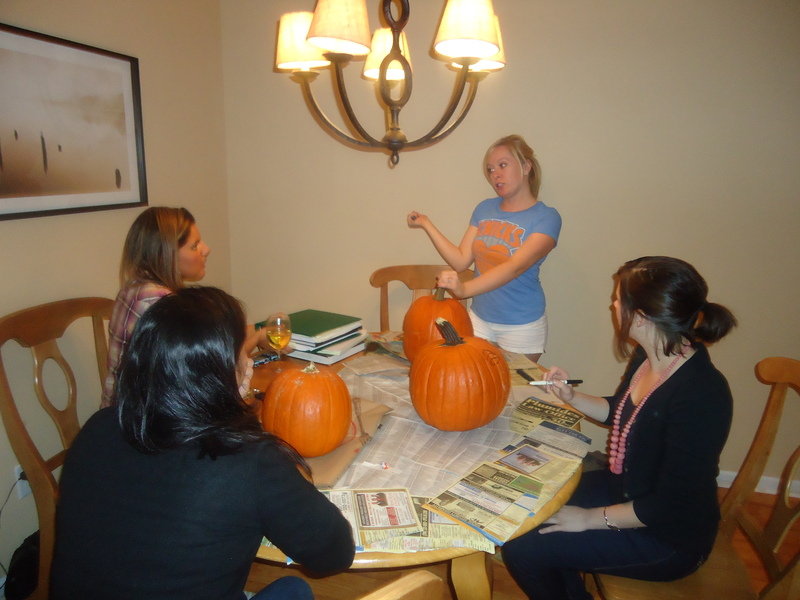 Later that night I had a few ladies over to my house to have a pumpkin carving party! 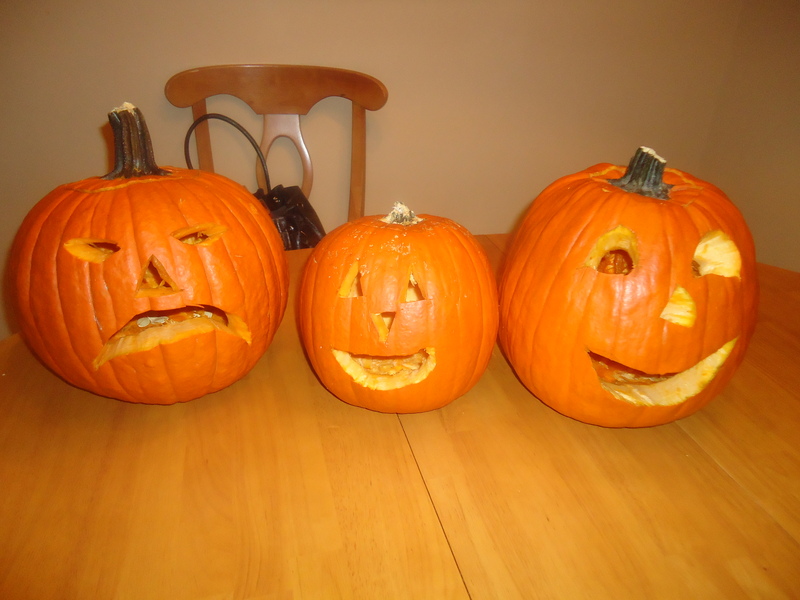 This is one of my favorite things to do during the fall. 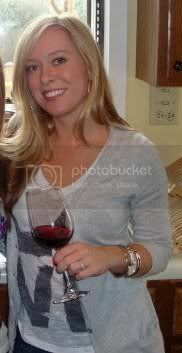 It gives us a good excuse to get together, drink some wine and enjoy the season’s festivities. There was such great food there too! Pumpkin break, cookie cake amongst other munchies. 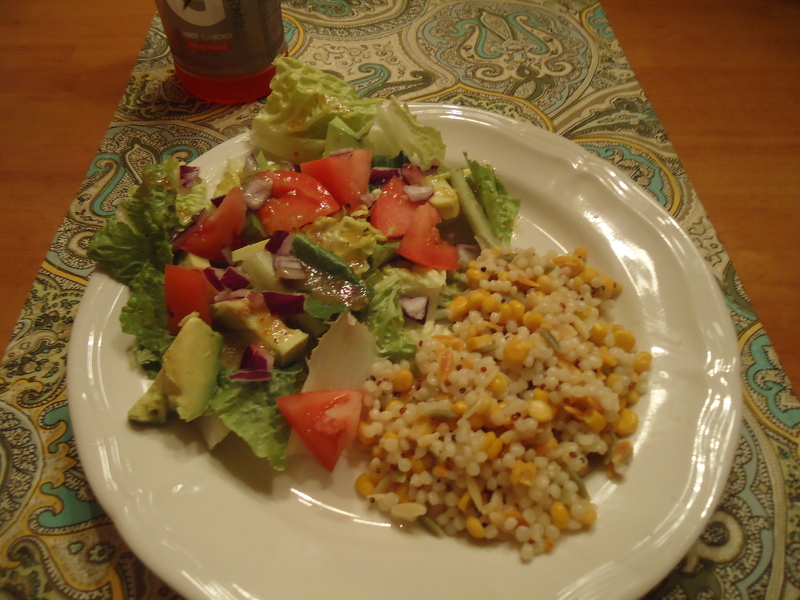 Somewhere in between all of this madness I also made this dinner-which I had to write about. 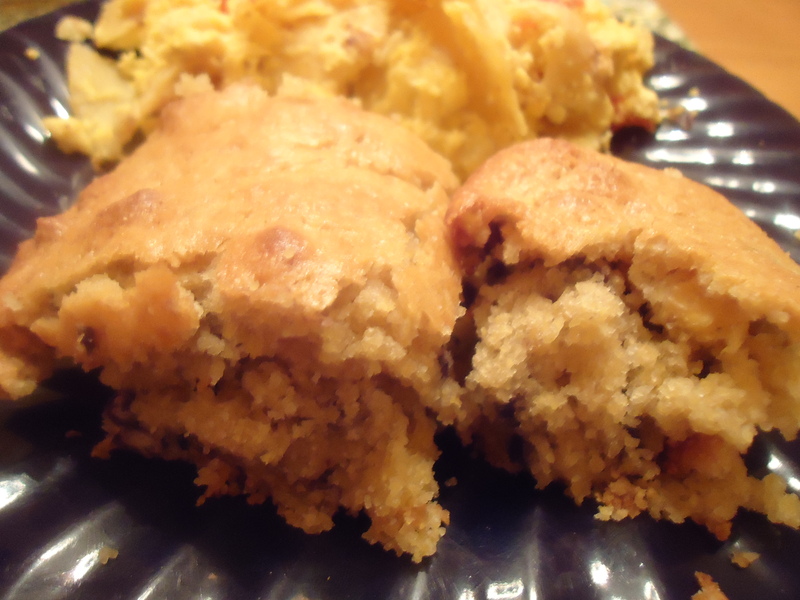 The corn-torilla scrambled dish was so good and filling and the black bean cornbread went perfectly! Chris and I were stuffed for hours, and it was exactly what we wanted for comfort food. 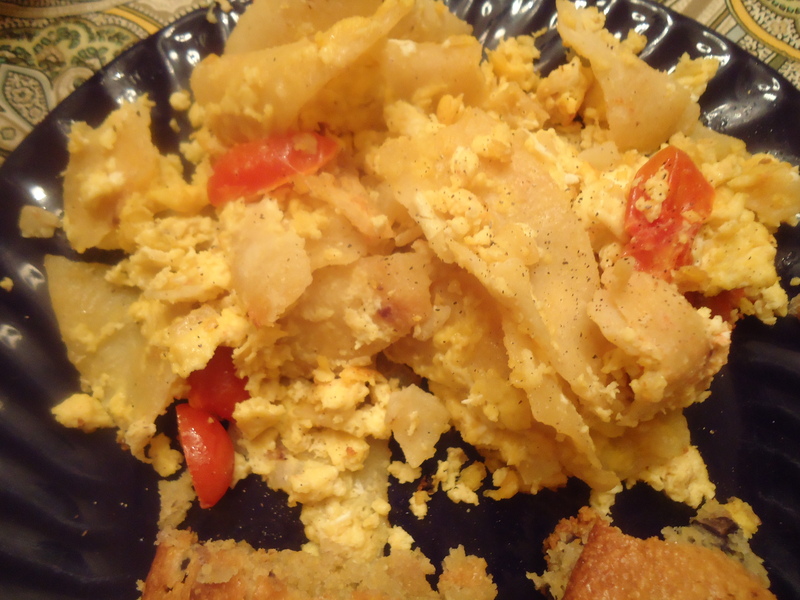 unfortunately I did not have the right pan to make this dish (thank goodness for our Macy’s registry!) but it still turned out so good. I love cornbread! 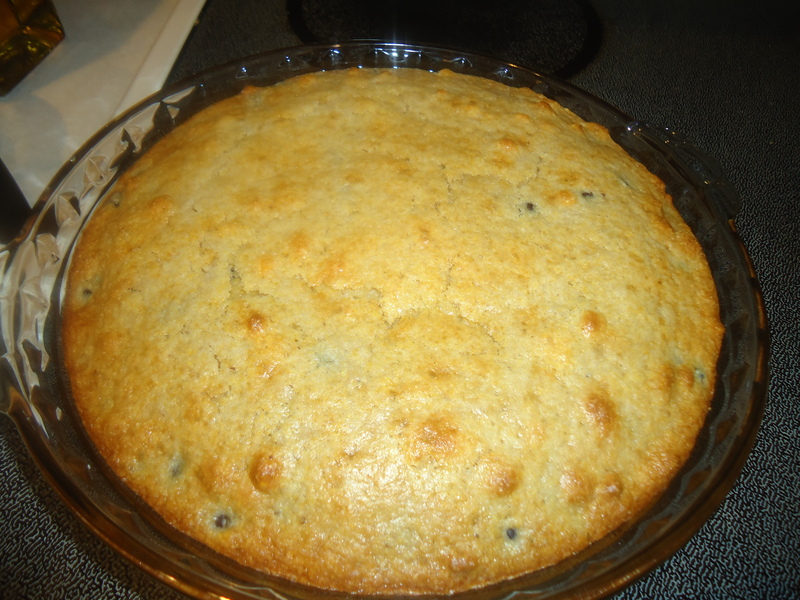 If you would like the recipe to this, just let me know! 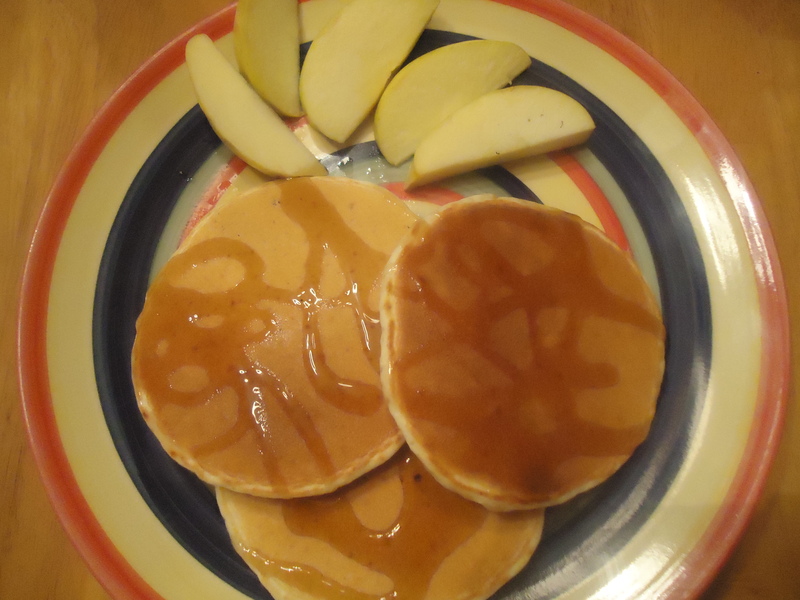 It was quick and easy and would be a good breakfast as well! No meal plan for this week! I’m trying to get creative with the food left over in my fridge and pantry and Chris comes back tonight. Thursday we are going out to dinner for my birthday but it’s a “mysterious” location. I’ll be sure to keep you guys posted!